Legendary fashion designer Oscar de la Renta, who spent half a century putting high society in Haute Couture, has died. He was 82. The man — often described as the “sultan of suave” — not only dressed every first lady since Jacqueline Kennedy, but the wedding dresses for many of their children as well, including Jenna Bush and Chelsea Clinton. At 18, he left for Spain to study art at the Academy of San Fernando in Madrid. For a time, he dabbled in abstract art. But fashion was his passion, he soon discovered. After the wife of the U.S. Ambassador to Spain saw some of his dress sketches, she commissioned him to design a gown for her daughter. He landed an apprenticeship with Cristobal Balenciaga, who was at the time Spain’s most acclaimed designer. He often described that period as his seminal learning experience. “I was picking pins off the floor,” he joked. Next step for a fashion designer: Paris. 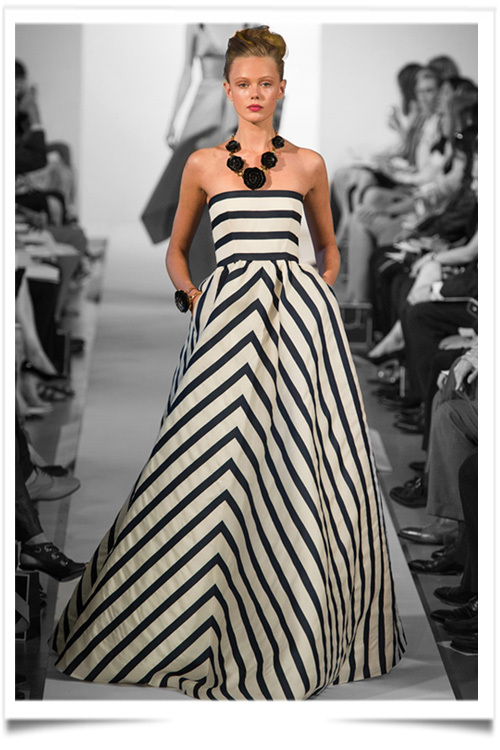 De la Renta was in the fashion mecca on vacation. But within a day of his arrival, he was offered a job at the reputed fashion house, Lanvin. He finessed his style, learned to tailor, and then moved to New York — where he became a designer for Elizabeth Arden. It was the first step toward a career that would make him a fashion powerhouse. This entry was posted in BREAKING MODE, BREAKING NEWS and tagged fashion designer died, modeaparis, MODEPARIS, OSCAR DE LA RENTA, OSCAR DE LA RENTA IS DEAD by admin. Bookmark the permalink.